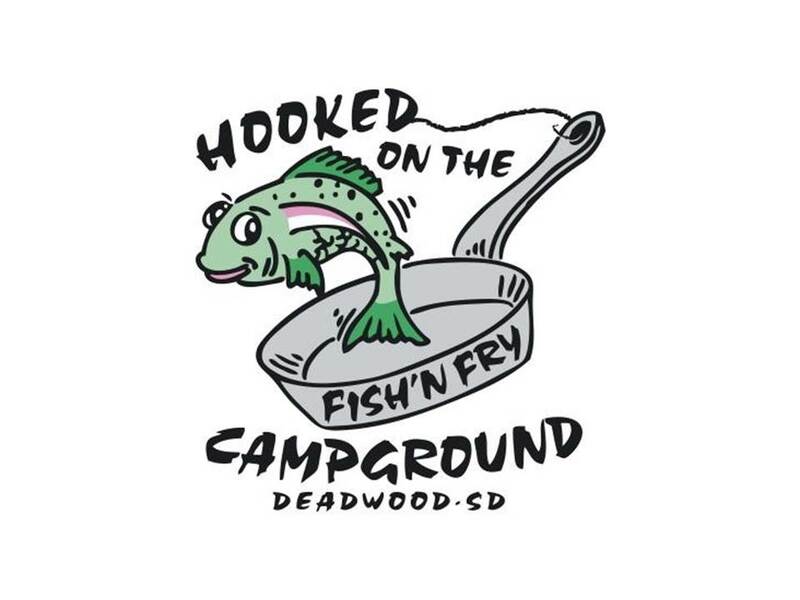 Looking for a Campground Near Deadwood? Start Here. 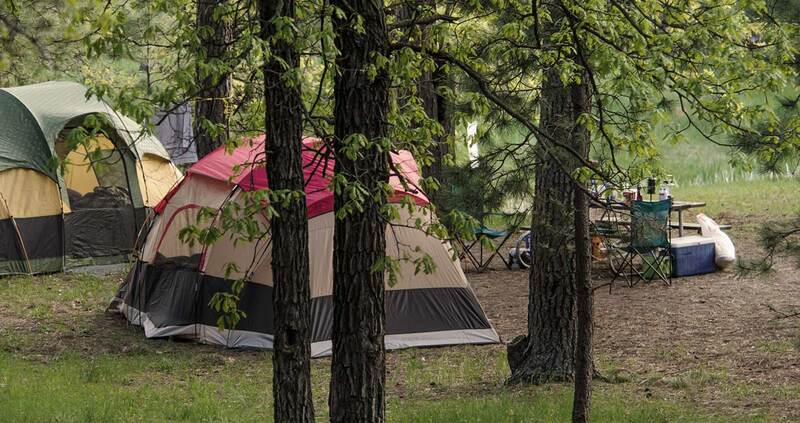 Sleep under the stars, wake to the fresh smell of pine and be lulled by the crackle of a campfire when you stay at a campground near Historic Deadwood. Get back to nature but still enjoy amenities like electrical hookups, laundry facilities and showers. Add Custer Crossing Last Stand Cafe to “casual dining” with the best breakfast burritos in the Black Hills, great burgers, wraps and home made pork green chili. At the Days of 76 Campground you have the opportunity to camp on the banks of trout-filled Whitewood Creek where gold rush miners panned for gold. 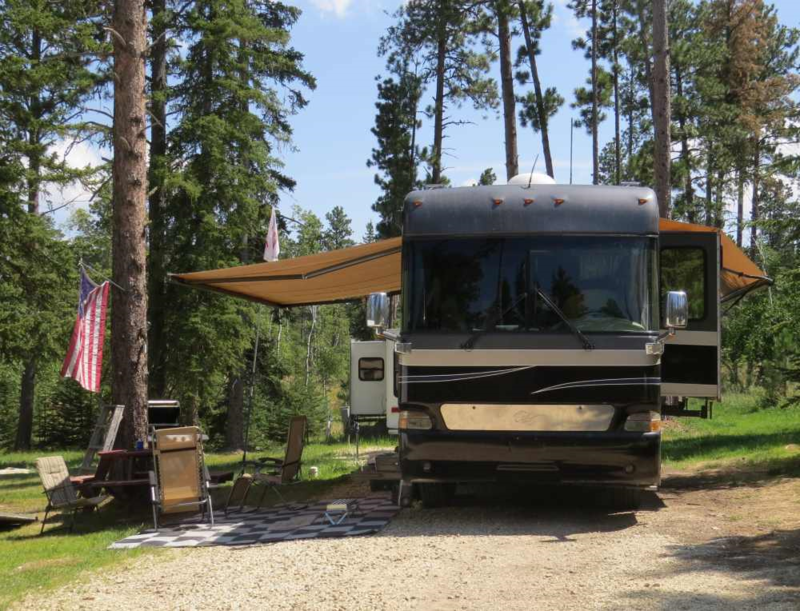 Full-service campground: RV, tent sites and cabins. We also have free showers, laundry, store, heated pool, hot tub, Wi-Fi access, and a playground! City Trolley service to Deadwood. Stay at our campground and go fishing in our pond! 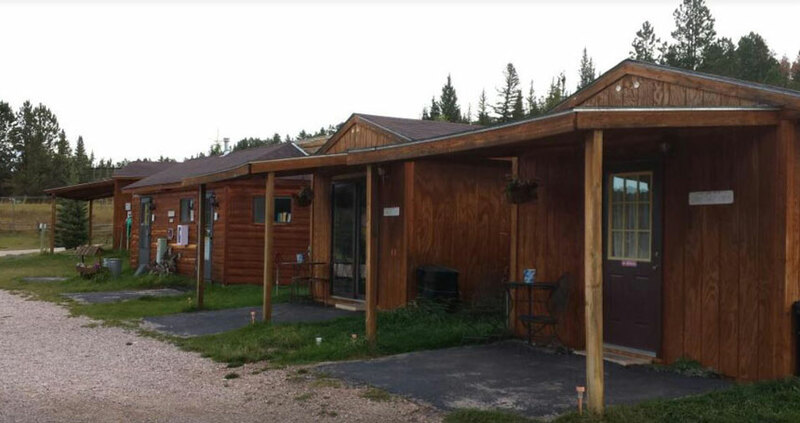 RVs, tents, cabins with creekside camping. Visit our Gift Shop, Store, Cafe, Arcade, Heated Swimming Pool, and play Basketball! 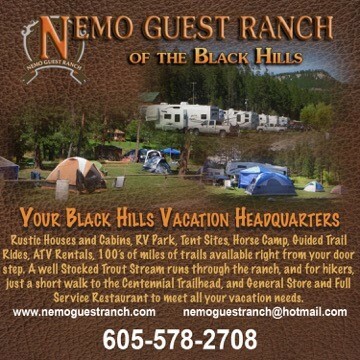 Black Hills vacation head quarters for lodging, camping, RV park, horse camp, store, and restaurant.